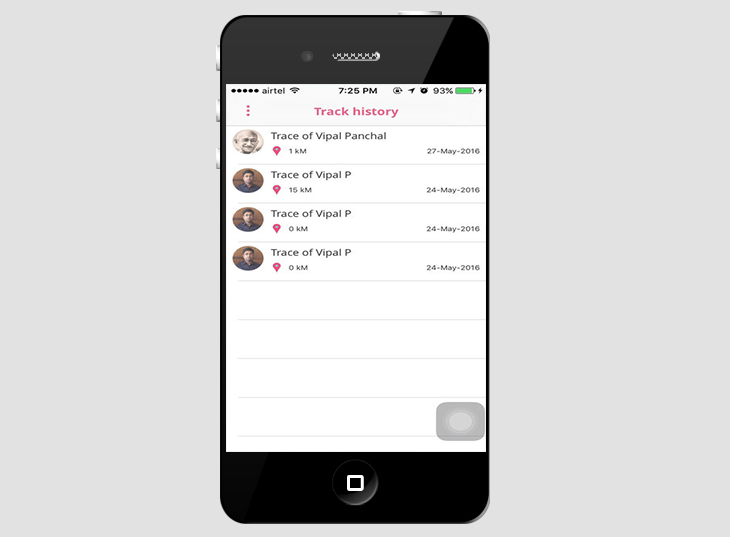 Trace your friends’ or family’s location in real time whenever you want using TraceNow on your iPhone. It is absolutely free up to 3 contacts and can track multiple devices. You can buy access to unlimited contacts from in-app purchase under settings. If you refer TraceNow app to your contacts, you get one contact free per user sign-up. 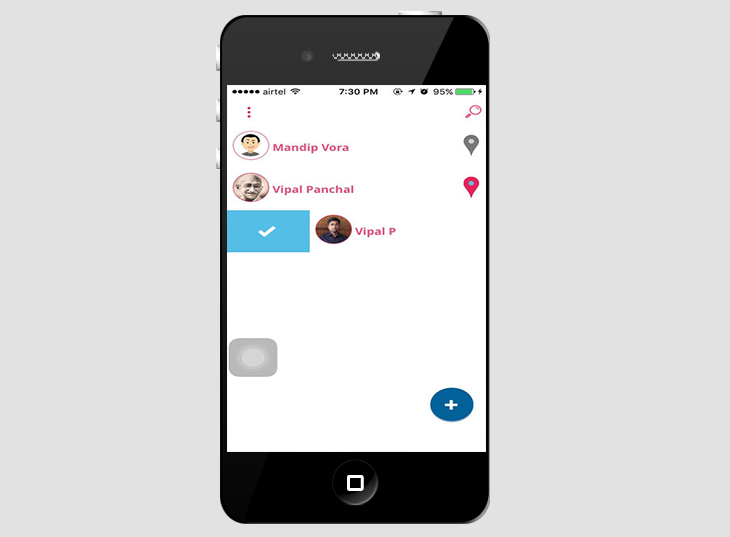 You can share your location with your selected contacts during travel and they can trace your current location using TraceNow app. 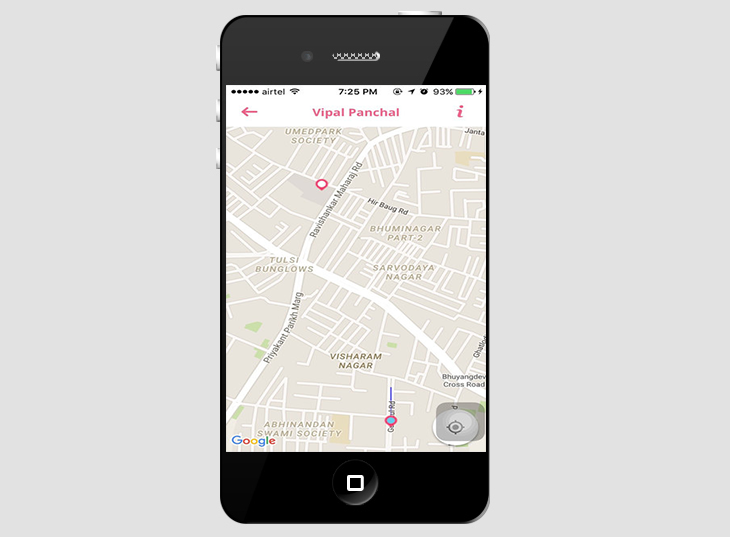 You can trace your friend’s location within a city or on freeways during travel on the map. To enjoy Ad free map view, buy in-app purchase. 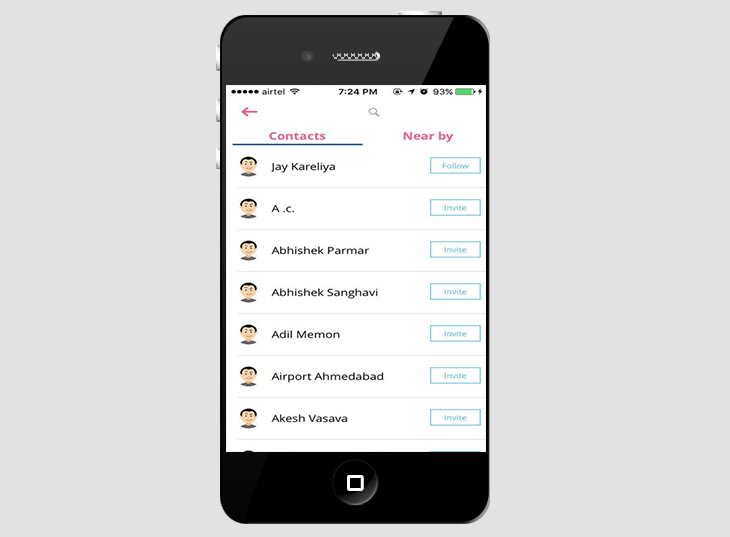 Now you can also save location history for the contacts that you follow on TraceNow. If you sign-up with referral code, you get free access to history. You can also buy access to history from in-app purchase under settings. 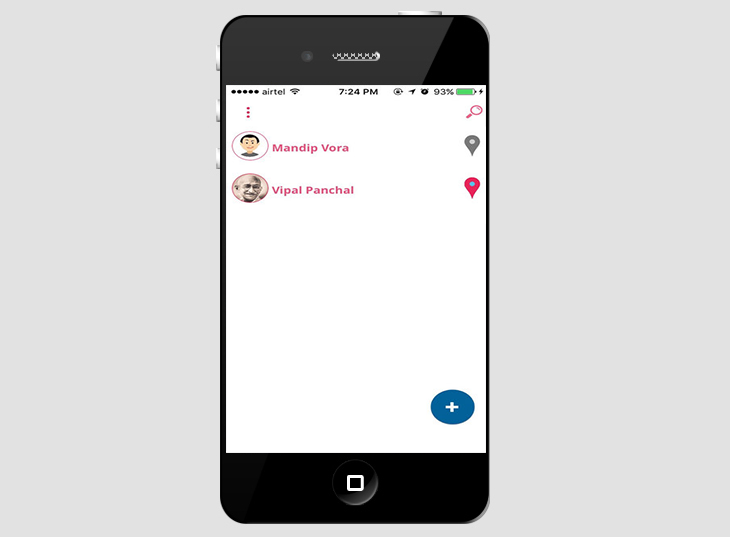 TraceNow uses iPhone’s inbuilt GPS functionality and send your current location on secure server. It shows your location only to people with whom you have shared your location from your contact list and you can stop sharing your location anytime.